5 DAYS. 100 MILES. Memories for a lifetime. 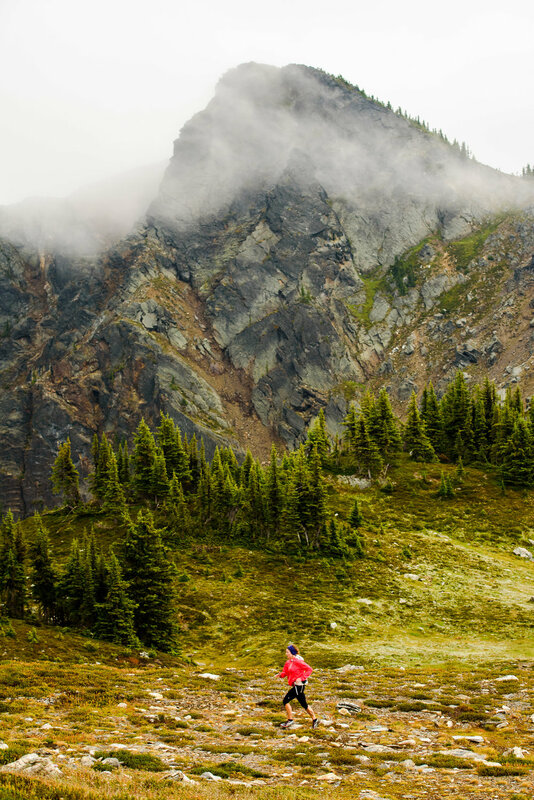 The TranSelkirks Run is a multi-day trail running adventure which allows athletes to access and traverse wild and remote landscapes, while building camaraderie, overcoming adversity and sharing a singular adventure. 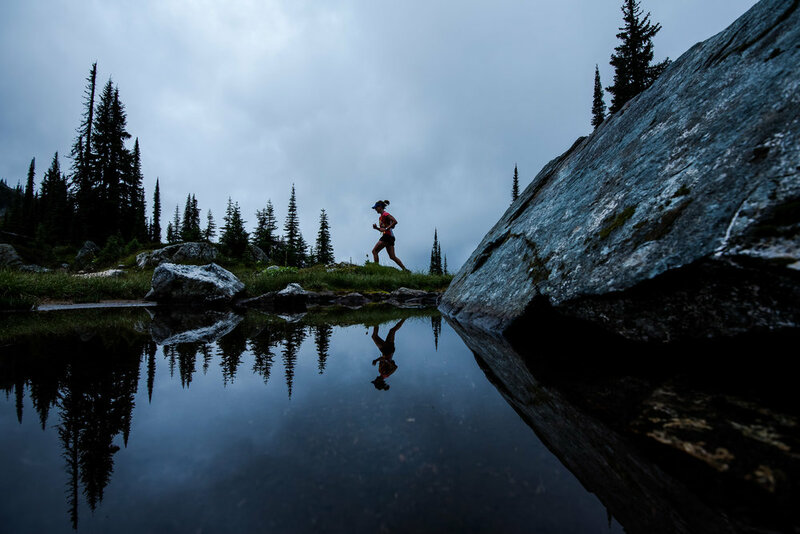 The TranSelkirks Run is based in Revelstoke, British Columbia, one of Canada's trail running Meccas. Runners may choose to enter the race as a team of two or run solo. Open Mixed, Open Men, Open Women. There are only 100 entries available for the Run 5 event. 25 spots in each pricing phase.Once each level is sold out, we will move onto the next price point. After this you, will be placed on a wait list. *Prices on Registration site are most up-to-date. Support MitoCanada through your registration! Use your participation in TranSelkirks to raise money for MitoCanada! 50% discounted entries available for Team Mito entries! Please contact Megan MacDonald at megan.macdonald@mitocanada.org to set up your personal fundraising page and get your discounted entry code! *PLEASE NOTE WE ARE A CUP FREE EVENT*. All participants must carry their own water vessels at all times, which can be refilled at the aid stations. Mandatory gear is required for each stage. See the list. We are a 100% cup free event. You must carry a water vessel with you and refill it at the aid stations along the way. The following nutrition will typically be available at each checkpoint: water, gels, fruit, snack food, candy, and cola. There are typically two checkpoints on course, and most days you will pass these each twice. Back for another year is Certified Athletic Therapist Andrea Dowd. Andrea has 8 years experience working with many athletes -weekend warriors to national level (runners, football players, speed skaters, cyclists (rd and mt) etc). Her role as an Athletic Therapist is to keep the athletes going during their competitive season, whether its taping the injury, assessing and treating injuries or manual therapy treatments to keep the body injury free. Andrea also makes exercise recommendations to ensure you address the dysfunctional area. Andrea has great success in keeping the athletes participating in their sport. The fees for a half hour assessment/treatment are $50, and $20 for taping and blister care. You can book directly through Andrea on her email andreadowd@hotmail.com, or during the race week you can call her on her cell at 587-435-5133. Welcome to the RUN3 at the TransSelkirks Run! 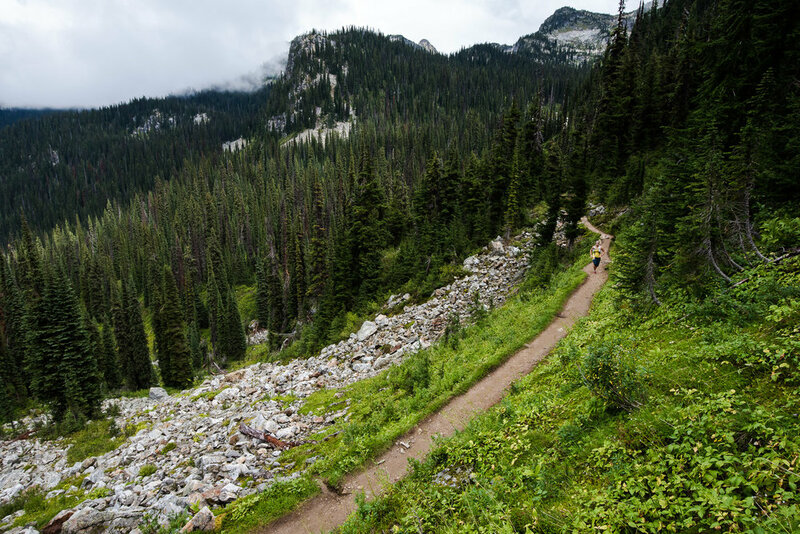 Be our guest for 3 days of trail running through the spectacular mountains in Revelstoke! Registration includes all your race essentials along the way, just like the 5 day event, except for 3 days only: Sunday, Monday, and Tuesday. Register for Run 3 Now!